Last year on my trip back home to New Orleans I was impressed by the video lighting I saw a local PBS television station doing for an interview in a bar. When they were done shooting I asked the camera man what gear he was using and he sheepishly said “just a Lowel kit”. It looked like nice stuff to me so I asked him if I could photograph what he had and he said “go ahead”. When I got back to Seattle I looked the kit up on B&H and was shocked to see it was about $800 (with rebate), so I asked if they could send me out a unit to review. When the kit arrived I was immediately impressed with the quality of the soft box and stands – they were far beyond the cheapo stuff you’d get for photography at that price point. What’s more, you could tell this kit was designed by and for news crews because it had nice features like long power cables, ample use of Velcro and fast setup/tear down. I am not a big fan of video simply because I don’t like editing it, so this is an excerpt that only has minor content trimmed of the beginning and end using YouTube’s trim tool. It was shot at 1080p using a Canon 1D X and I intentionally went warm with the white balance, but if I had a chance to do it over again I would have chosen something slightly cooler than the 5000k I manually dialed in based on what I saw on the camera LCD. The only thing I hate about this kit is that you can’t control the light power. You can control the light spread on the spotlight (shown with barn doors), but the main light just has massive power with no way to tone it down beyond your in-camera adjustments. They are also blazing hot to work under, so you work to turn them on only when needed and for as little time as possible. Overall I liked this kit way more than the light panels I’ve tested in the past. I’ve got one set of light panels on the way to test, so perhaps they might change my mind. In the meantime, I’m thinking I’ll buy this kit because I really liked how well it was designed for pack in and out. I also appreciate the durability of the components in the kit. 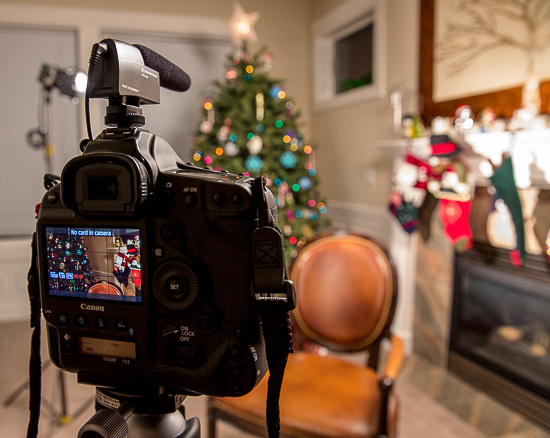 If you’ve seen the budget for anything video, you know that at $800 (with rebate) this kit is a steal. 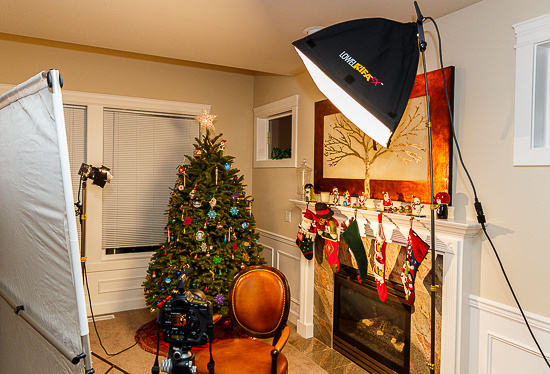 If you are an aspiring videographer or a photographer in search of constant lighting, I think you’ll be pleased. Keep in mind though, this is a kit that you won’t want to pack up and send back due to the fragility of the lights, so if you order it then plan to keep it! 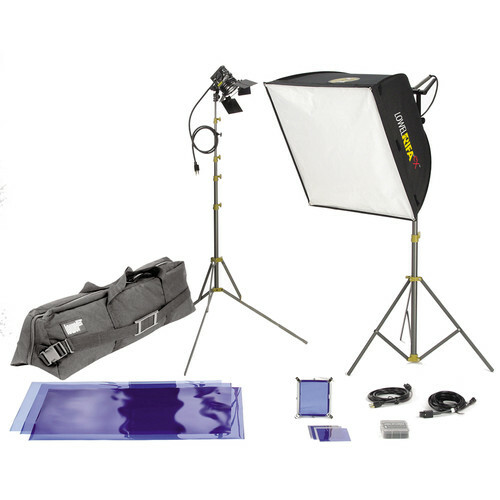 Click here to learn more or order the Lowel Rifa eX 66 Pro Kit on the B&H web site. My friends at Amazon have it available here.